MONIFIETH tries to lose “Forgotten Town” tag. A bid to create a heritage centre in the “forgotten town” of Monifieth is gathering pace. Monifieth Local History Society is recording and saving the Angus town’s rich cultural and architectural past for the future. Negotiations are ongoing with Angus Council to lease vacant premises to allow the group to move forward with its plans for a Monifieth Heritage Centre. 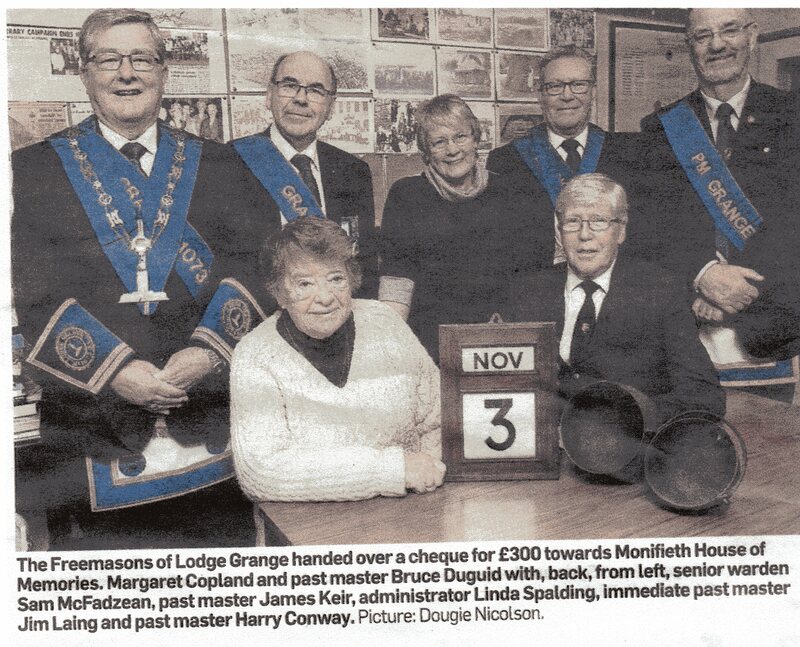 Margaret Copland, president of the Monifieth Local History Society (MLHS), said: “The MLHS volunteers manage and finance the House of Memories, which is a project run for the benefit of the community. “Something that started in a very small way due to the eagerness to preserve local heritage, it has just grown, and has become a recognised Angus tourist attraction.